For high-resolution security cameras, turn to Chase Security Cameras & Installation in Burleson, TX. Our video surveillance systems feature remote viewing on phones and PCs. With the incredibly affordable prices at which we offer our high quality products, we are the right company to deal with. Feel safe and secure within your property. 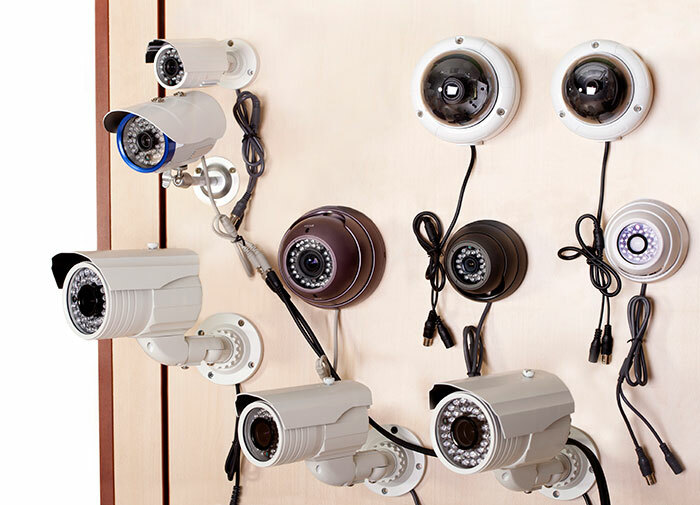 Schedule an appointment with our team today for all your security camera installation needs. Get in touch with us by sending us an email or by calling 817-478-7906. Our experts will promptly pay you a visit with the equipment and tools needed to get the job done efficiently. We look forward to serving you!